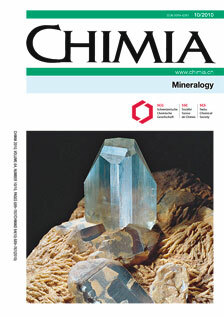 This special issue of CHIMIA contains a series of research and review articles in the field of mineralogy. 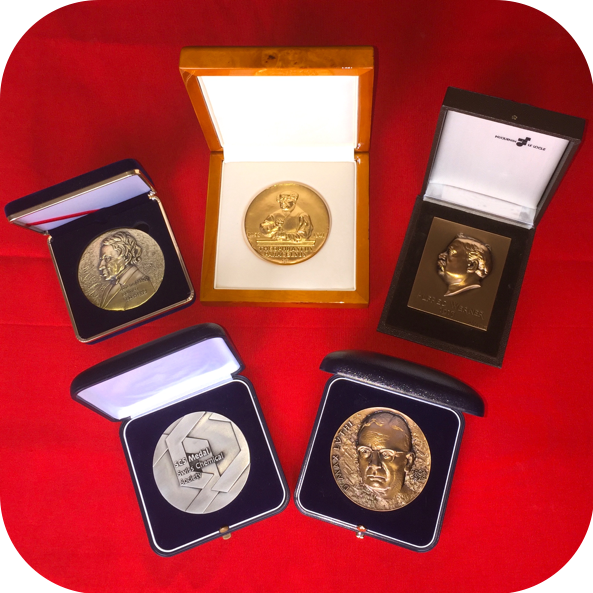 It is not only the beauty of the mineral kingdom but also the diversity of the discipline, which makes this subject so attractive. By definition minerals are crystalline solids formed by a geological process. There are more than 4000 published mineral species. Each year this number increases by approximately another 50. The cover page highlights the aesthetics of a mineral assemblage showing a blue topaz Al2[SiO4]F2 crystal by quartz SiO2 and the mica muscovite KAl2[AlSi3O10](F,OH)2, grown on bladed albite Na[AlSi3O8], a member of the feldspar group (photograph: O. Medenbach). Today, mineralogy has advanced to material sciences of natural inorganic matter including their synthetic analogs. "We Want to Unleash More Synergy and Creativity"